Those who suffer from a lack of an Xbox Live Gold account will be able to enjoy two more compilations of games, thanks to UK publisher Mastertronic. 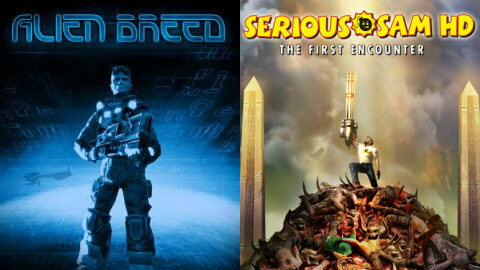 GamerBytes reports that a compilation of the two Serious Sam HD episodes will join Alien Breed’s three episodes for those prefer their games in a plastic case. We previously reported Alien Breed’s move to retail, but the Serious Sam disc is surprising but welcome news. Amazon.co.uk lists the Serious Sam HD collection for £26.50 and Alien Breed for £22.99. US gamers seem to be out of luck, there are no listings for the games at Amazon’s .com address. Both games are due for release March 18.